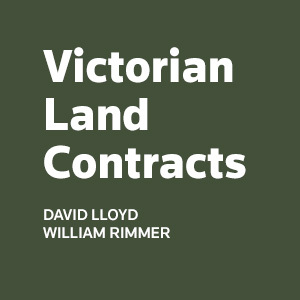 Victorian Land Contracts guides practitioners advising those who are involved in property transactions through all stages of the contractual process. 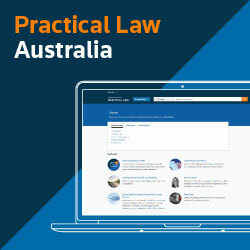 Covering formation, pre-conditions, formal requirements and parties, the work also discusses vitiating factors including misrepresentation, misleading or deceptive conduct, unconscionability and mistake. 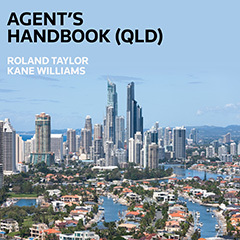 This book covers the key legal issues that are pertinent to real estate agents in Queensland. While the central focus of this book is property transactions, it also extends to, and is designed to cover all areas of a real estate practice from preparing contracts, privacy laws to employment issues but does not include property management. Complete matters with speed and accuracy by relying on Practical Law’s resources which are maintained by in-house property experts.